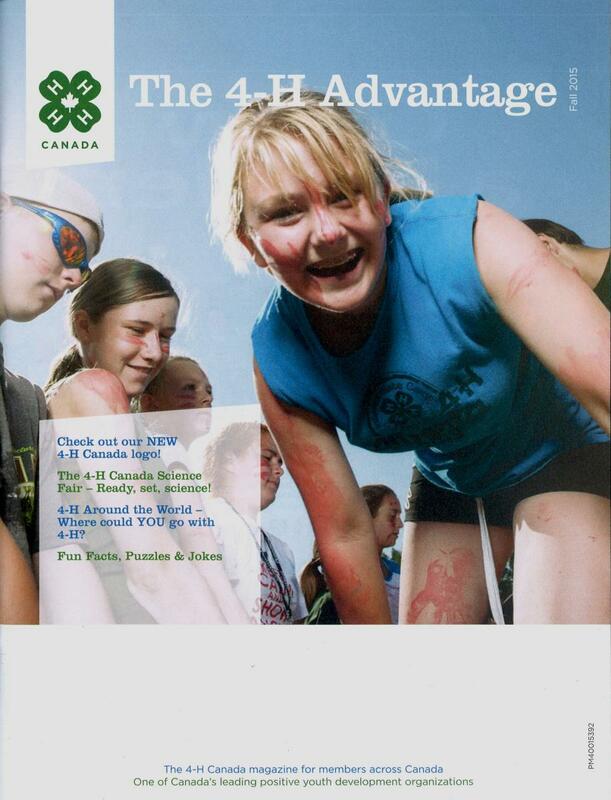 4-H Canada publishes useful and informative publications of interest to 4-H members and friends of 4-H alike. 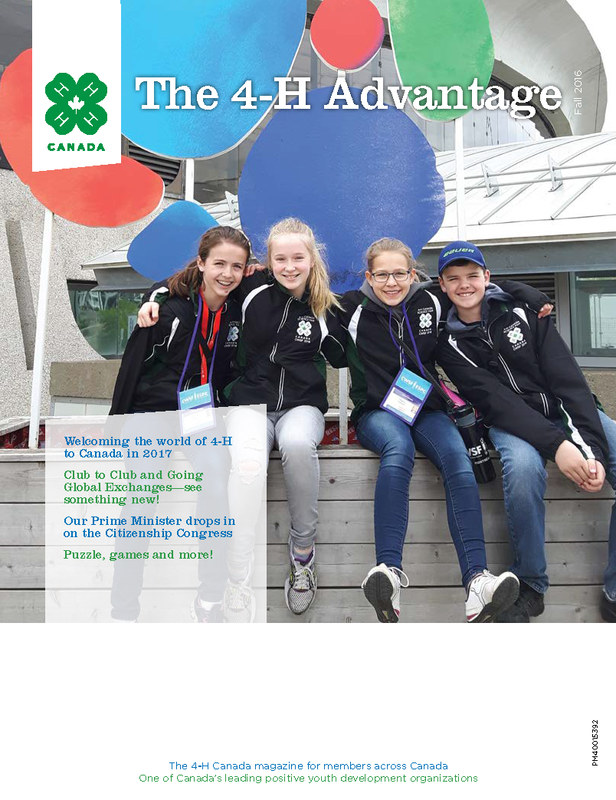 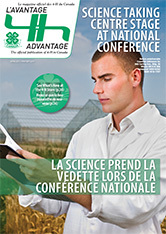 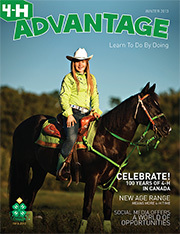 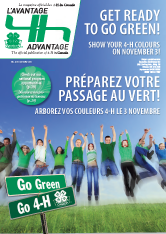 The 4-H Advantage is an annual magazine that provides 4-H members, volunteer leaders, and families with fun and fascinating coverage of all things 4-H in Canada. 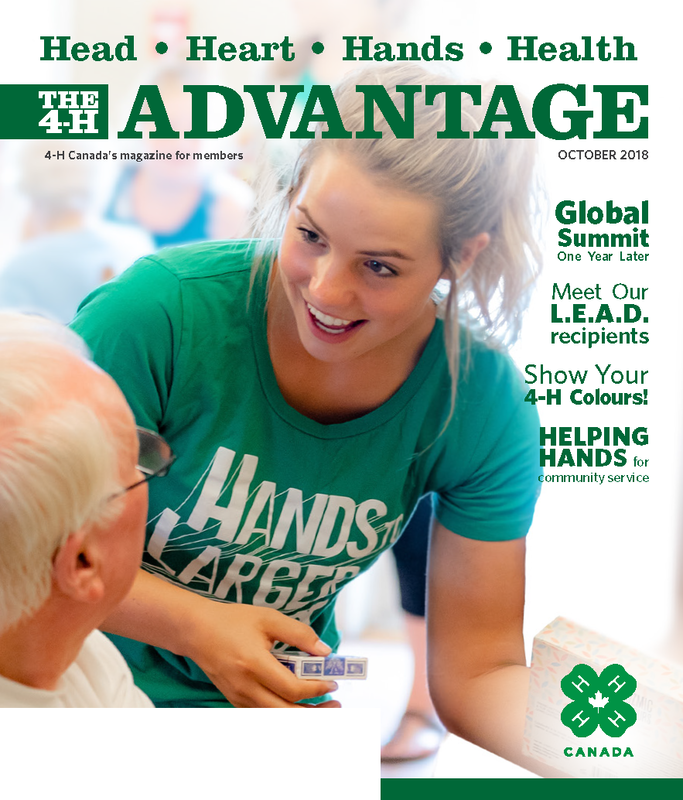 We're looking for feedback on this year's The 4-H Advantage. 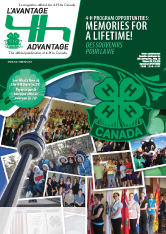 Please take our survey and let us know how we can make your 4-H members' magazine even better. 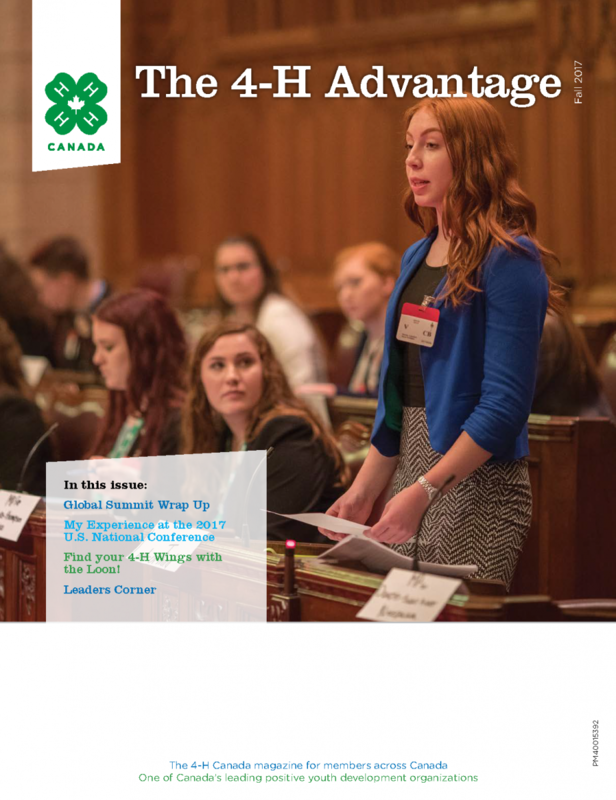 4-H Canada publishes an overview of the activities, events and statistics of the past fiscal year. 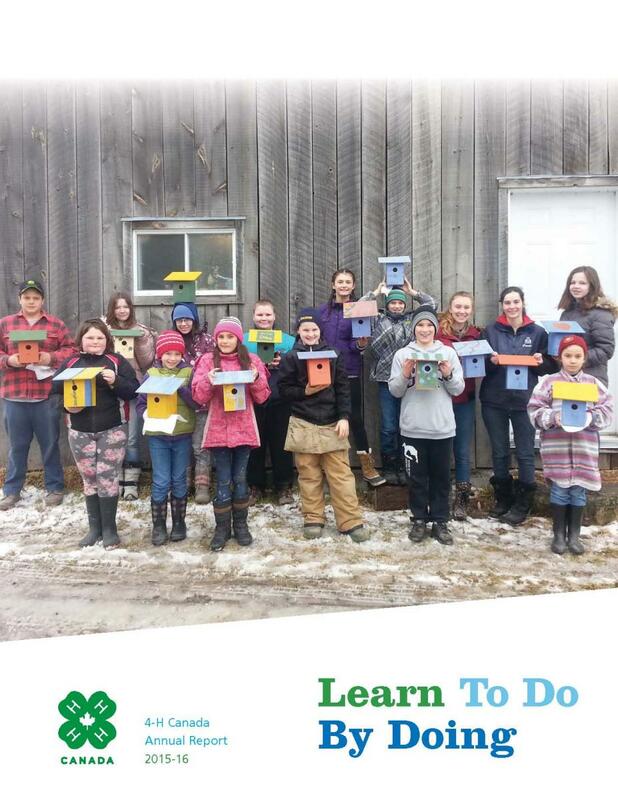 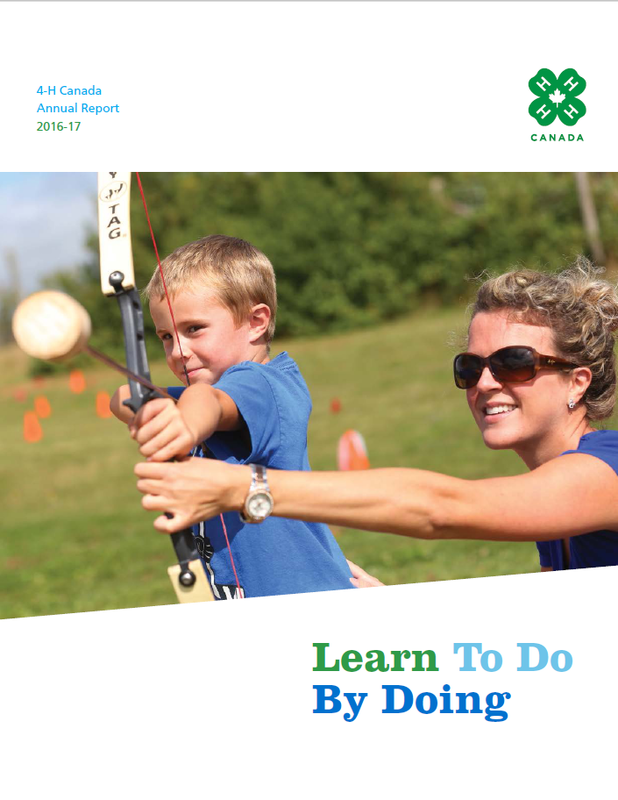 Within the annual report you will find financial reports, membership and club statistics, partner recognitions, an update profiling the current status of each provincial 4-H association, and more. 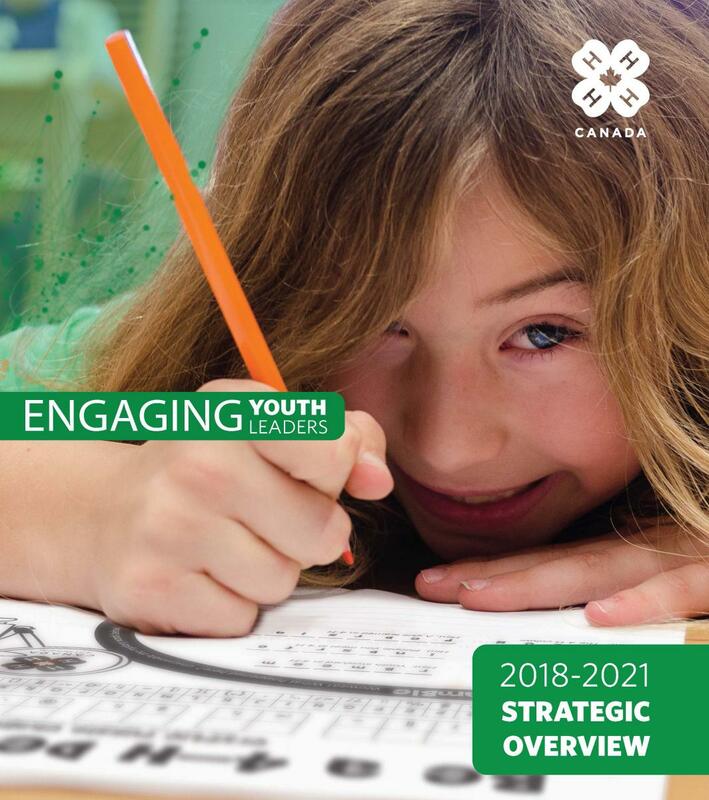 In November 2017, we developed a new strategic plan for 4-H Canada – a highly collaborative exercise that involved staff, the Board, the Foundation, our funders, members and others. 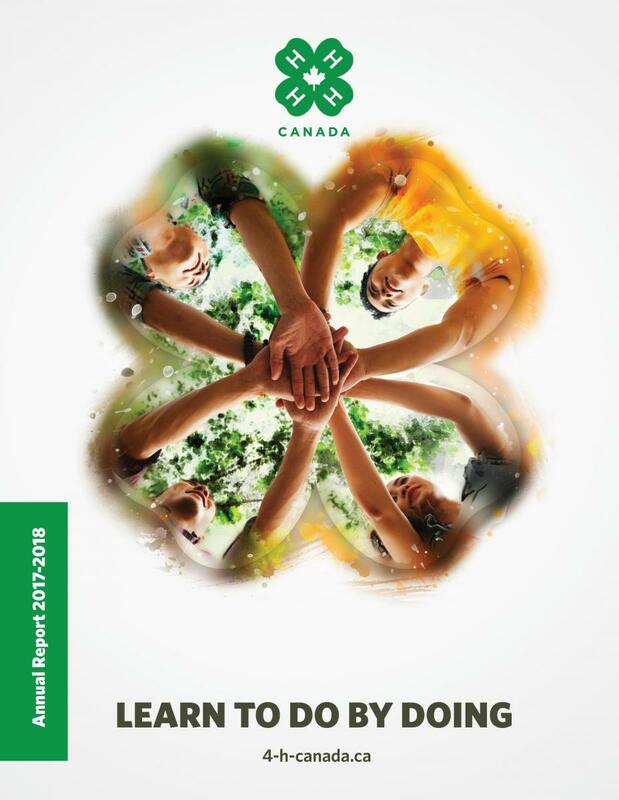 The result is a fresh, vibrant plan that emphasizes positive youth development as the cornerstone for our initiatives and programs for the next three years. 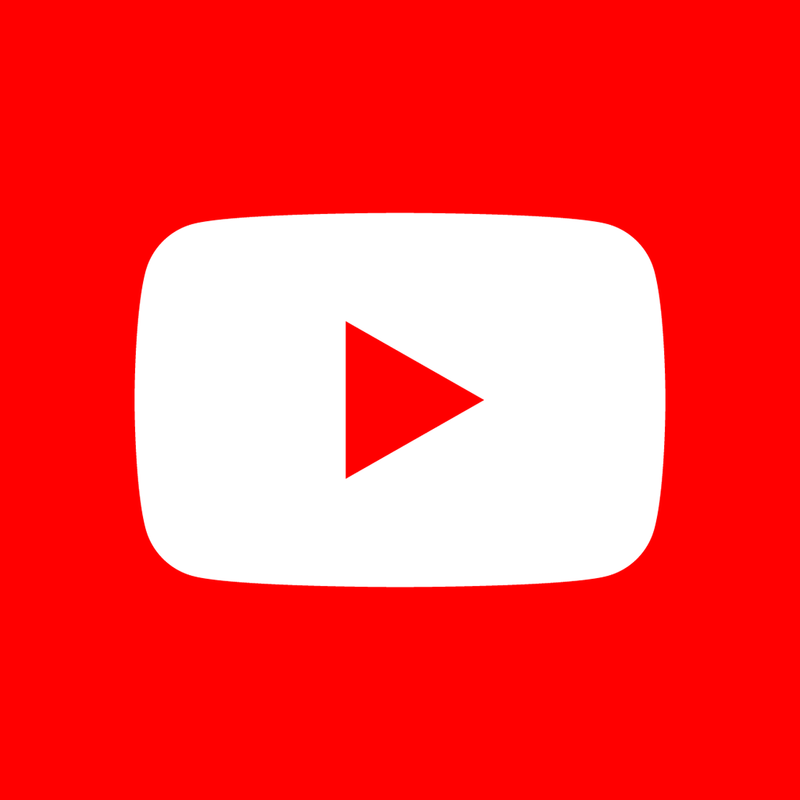 Copyright © 2019 4-H Canada.